If my record collection could talk, it would tell you that I love two things: Paul McCartney and antiquing. I often spend my Saturdays wandering around Charlottesville searching for records and vintage dresses, along with the hundreds of other random and unique knick-knacks that I never knew I absolutely had to have! These five antique stores give their customers a walk through the past with the abundant history and timelessness held in each and every item. I LOVE Circa. It is my most frequently visited antique store, not only because of their convenient location right next to C&apos;ville Coffee, but because they have three buildings in a row full of antiques. The business is family-run and everybody there is always friendly and willing to help. 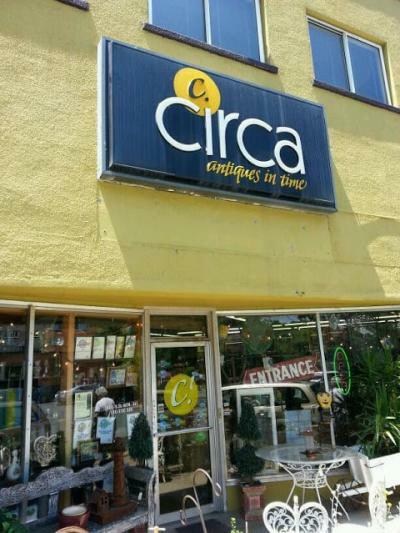 Because of the high turnover of their inventory, new items come into Circa every day, so their selection is always new and unique, and a lot of it is from the people of Charlottesville! For this reason (and many more!) Circa always gets 5 stars from me. 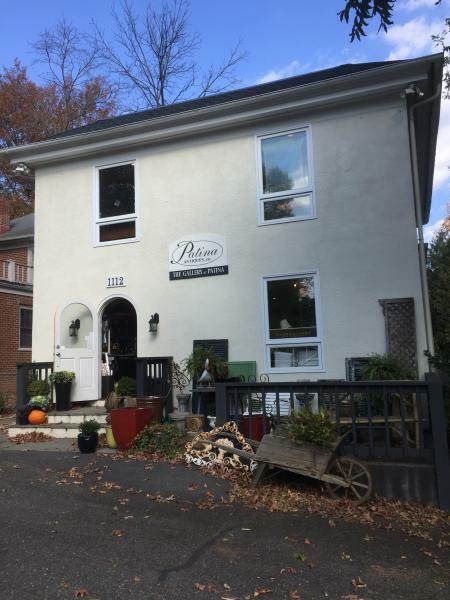 Patina is a three-story house that sits approximately half a mile from the Downtown Mall. Each room in this antique wonderland is filled with creative and exceptional items including pictures, furniture, clothing, and so much more. There is something for everybody, and I highly believe that the majority of people who visit will leave with an antique treasure of their own. When I buy a house in the future, I plan on going to Patina, so they can help me decorate! Pro Tip: While there is an entrance on East High Street, they have a parking lot off of 11th Street NE! While you can find antique furniture at Low on the Downtown Mall, they really specialize in clothing and accessories. If you like to rock out in 50’s dresses and 70’s denim, this is the place for you! My favorite section is toward the back and is stocked with hundreds of great albums from various decades and genres. I can spend all day walking around Low and discovering all of their vintage inventory, and I still might not even get through all of their clothing and records in that amount of time! 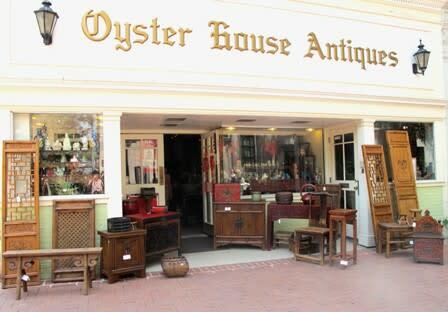 Oyster House Antiques has a warehouse on Preston Avenue and a main retail shop on the Downtown Mall. Their inventory is inspired by China and the environment seems to take you there as soon as you step in the store. You&apos;ll find loads of furniture in their warehouse, and the staff there is knowledgeable and helpful. The retail store’s convenient location in between Citizen Burger and the Jefferson Theater makes it a great place to stop by when you’re spending a day on the Downtown Mall! 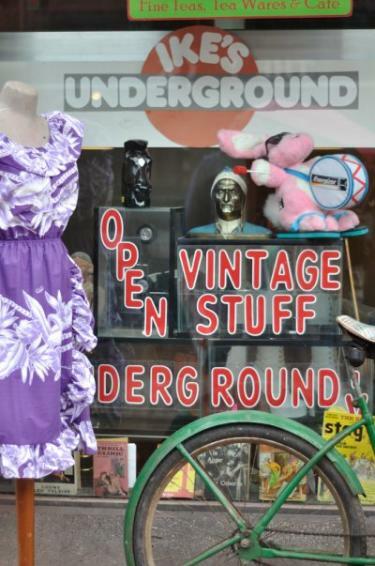 Ike’s Underground Vintage Clothing and Strange Cargo is hidden under the Tea Bazaar on the Downtown Mall. Without a doubt, you can find some of the most interesting and curious items in this shop. The first time I wandered into Ike’s, I felt like I was on a treasure hunt because everything seemed so mysterious and hidden. This is definitely a true “hole-in-the-wall” in Charlottesville&apos;s antique scene, and when you stumble across it, you’re in for an experience you&apos;ll never forget! 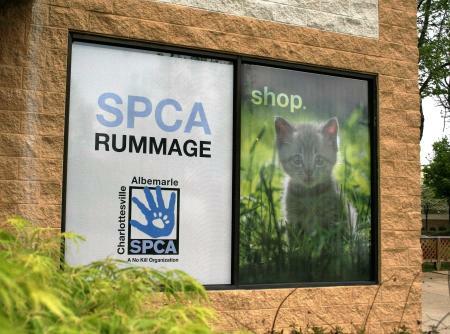 While the SPCA Rummage Store leans more toward a thrift store than an antique store, you can find clothes and furniture here in great quantity and quality! Some of the items are definitely antiques, and the proceeds go to the local SPCA, so it is all for a great cause. It’s located on US29 in Seminole Square, and sometimes there are even cats there to greet you! They also accept donations, so if you have a bag of "junk" lying around in your house, just remember the old saying that "one man’s trash is another man’s treasure!" I hope you&apos;ve enjoyed your virtual antiquing tour around the Charlottesville area! With the holidays just right around the corner, any one of these places could potentially be the spot where you find the perfect gift for that special someone (who may be just a *little* tough to shop for) in your life. 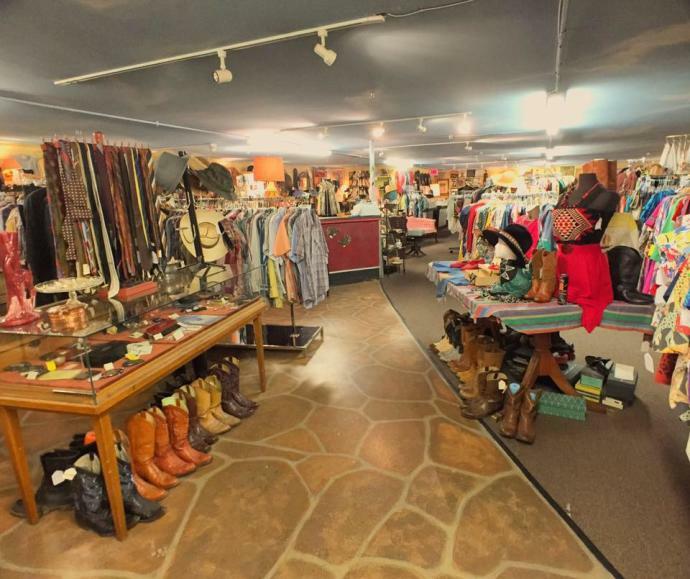 While this is a great list of some popular and even less well-known antique stores in our area, there are loads more to choose from. For even more options, just head over to the shopping and antiques page on our website to find more inspiration and ideas. Happy antiquing and happy holidays from all of us here in Charlottesville & Albemarle County!